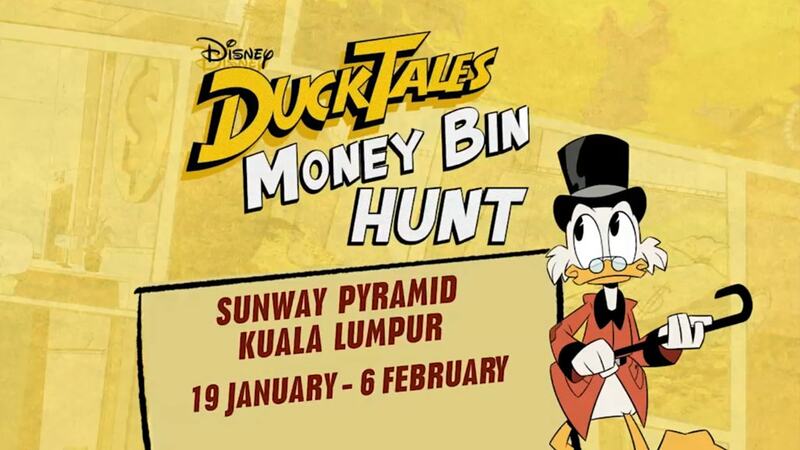 From 19 Jan to 6 February, head on down to the DuckTales Money Bin Hunt at the Blue Concourse in Sunway Pyramid! Dive into Scrooge’s Money Bin for a chance to win a family trip to Hong Kong Disneyland, and make themed angbaos and lanterns. 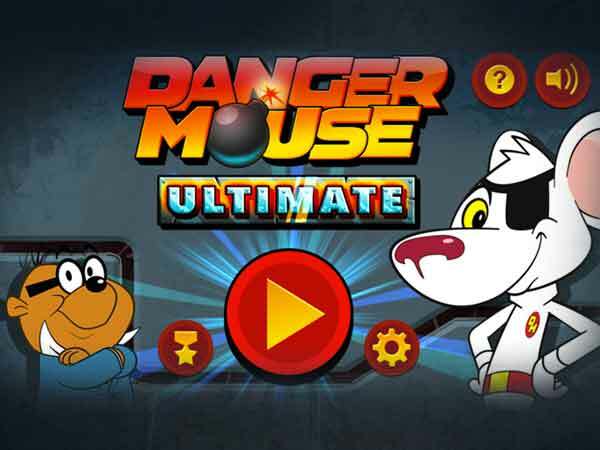 Plus, Donald Duck makes a special guest appearance this 20 and 21 January weekend. See you there!